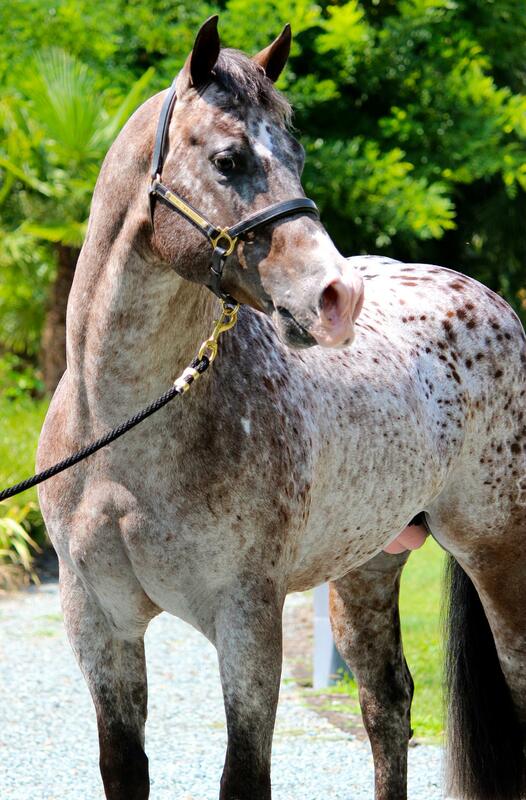 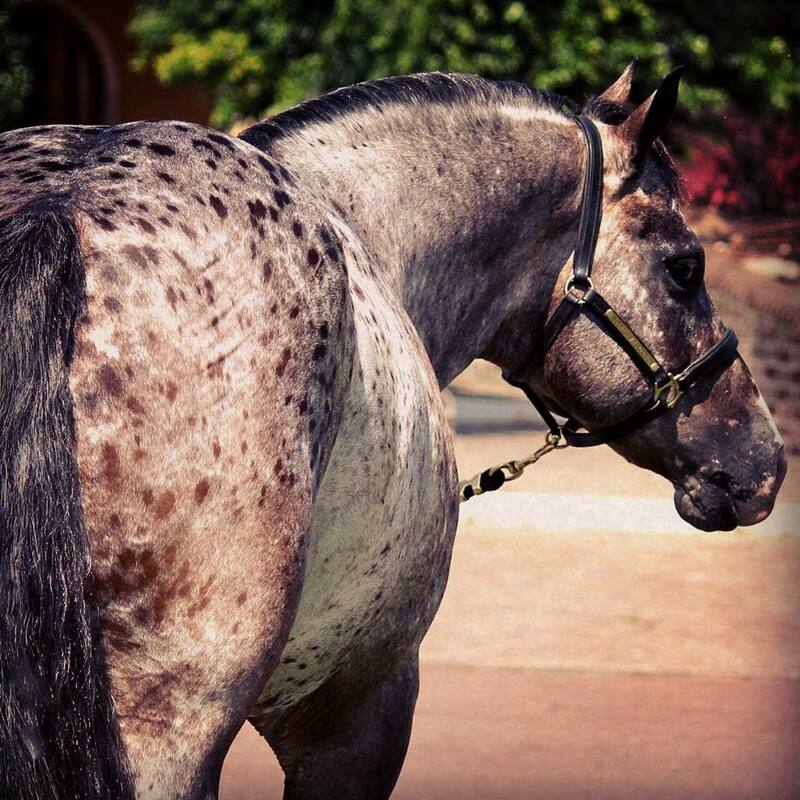 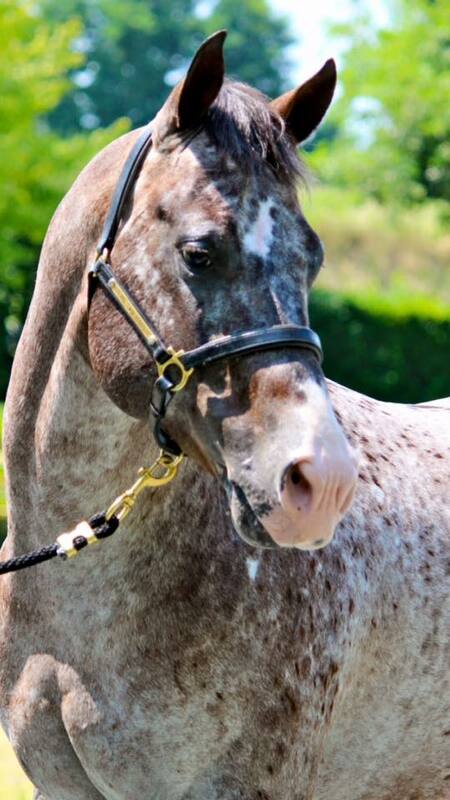 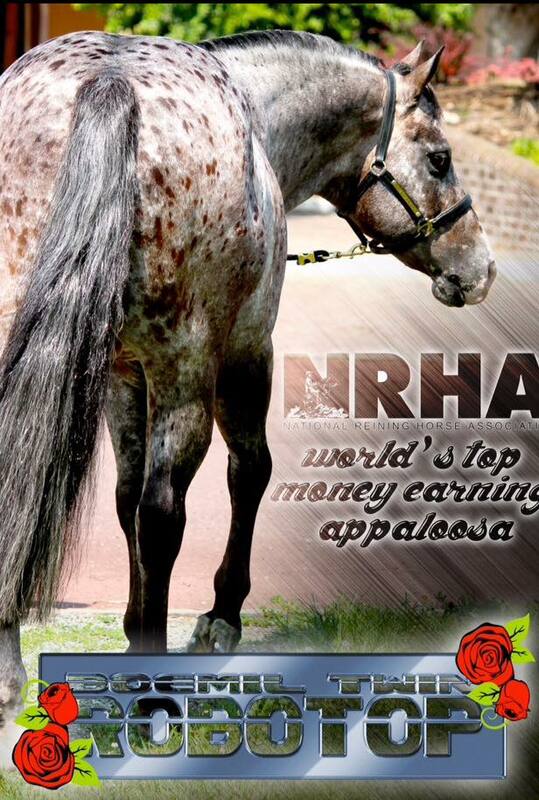 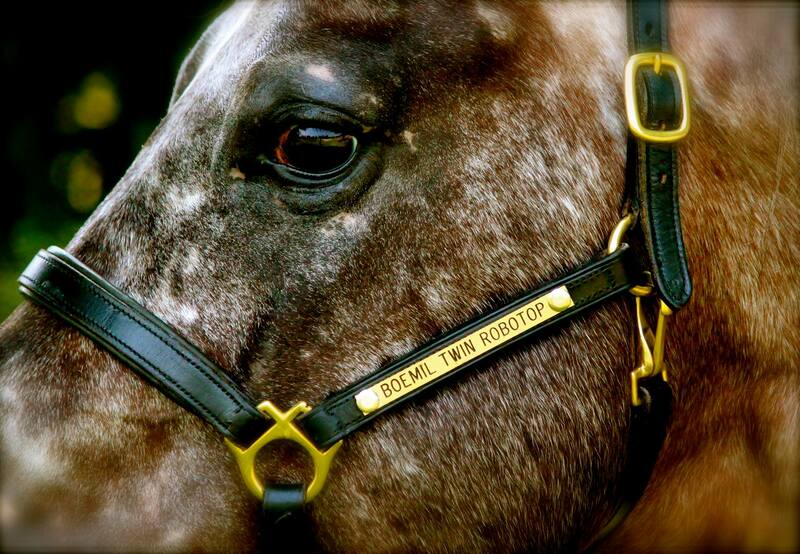 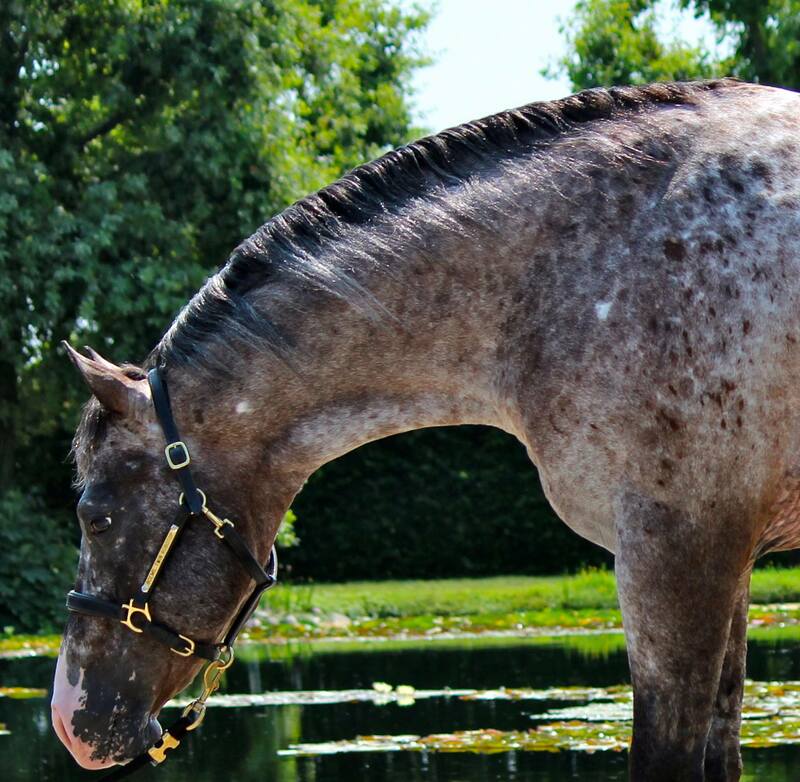 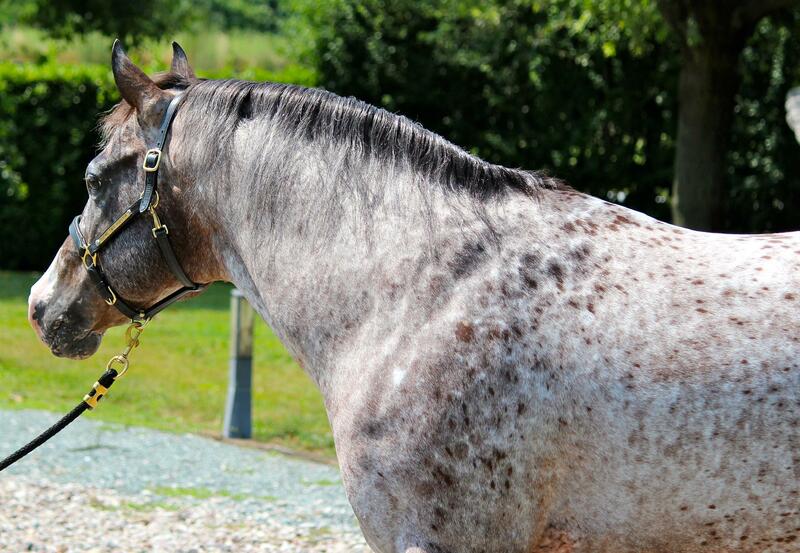 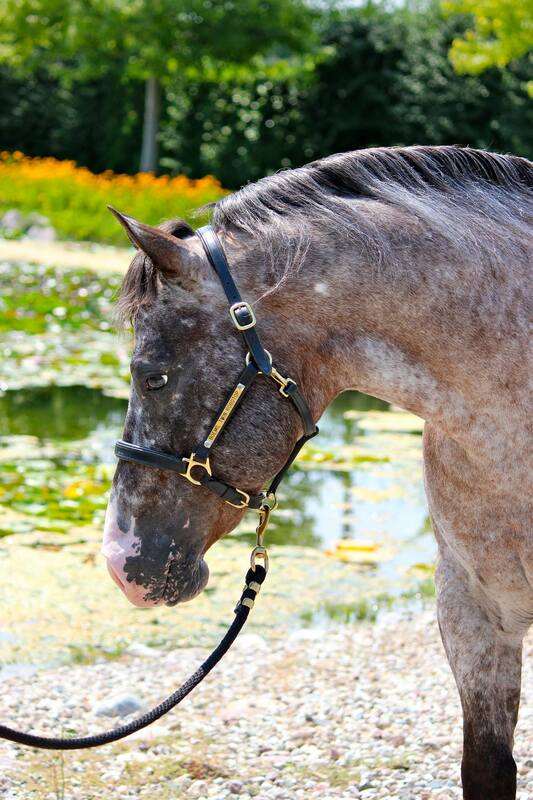 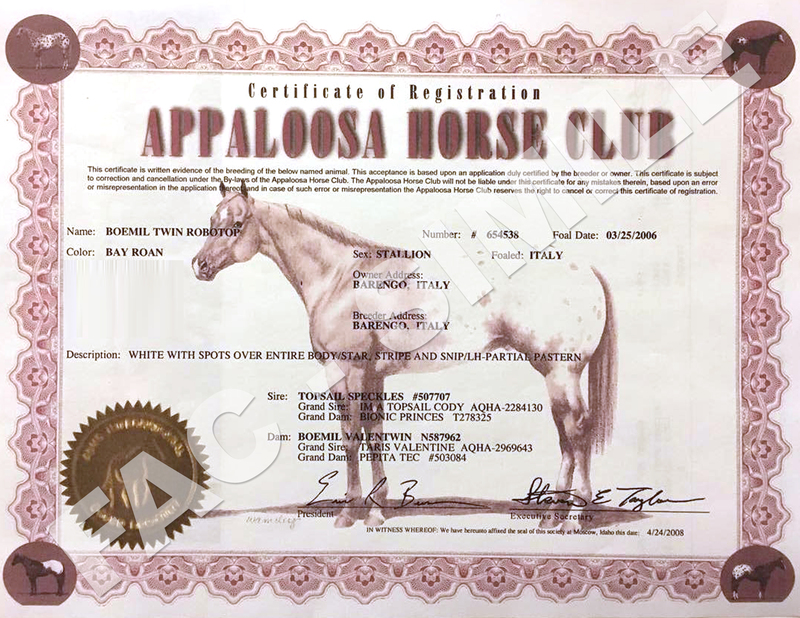 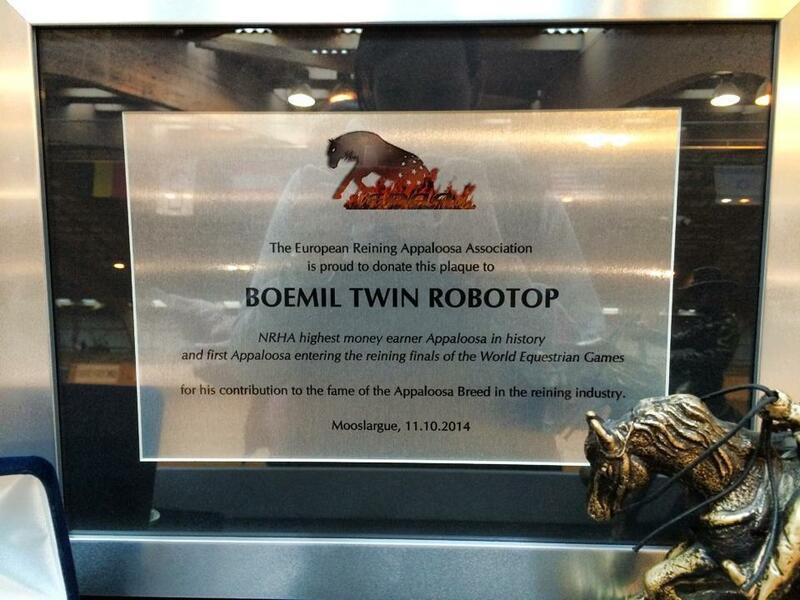 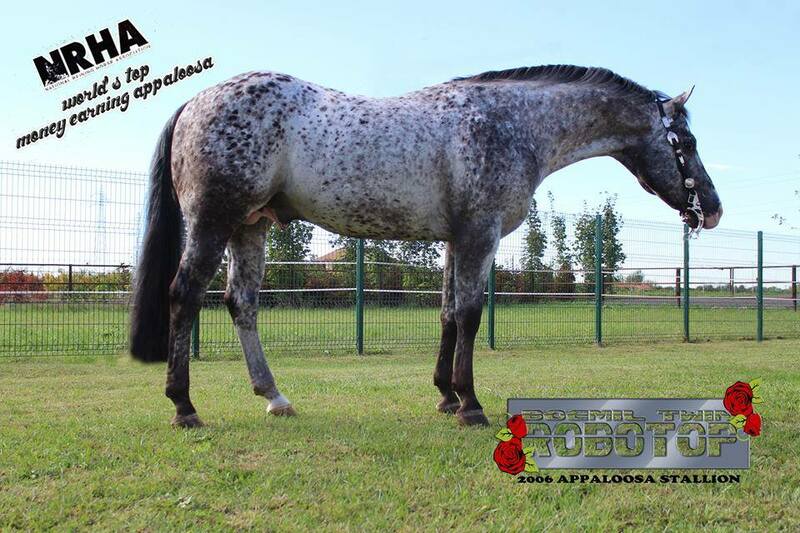 Italy • Reining Appaloosa Stallion • BOEMIL TWIN ROBOTOP (2006) • Breeding Season – The first worldwide appy-blog fully dedicated to the amazing spotted Appaloosa horses. 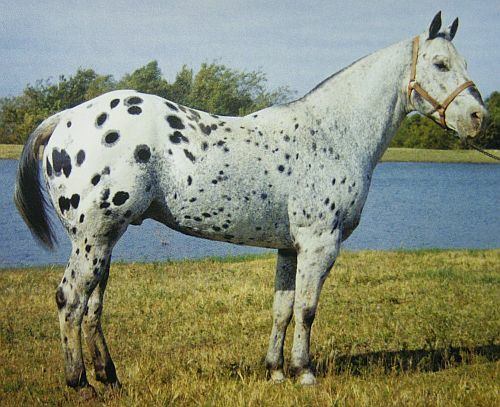 Which is the specialty where he marked in its first ten years of life? 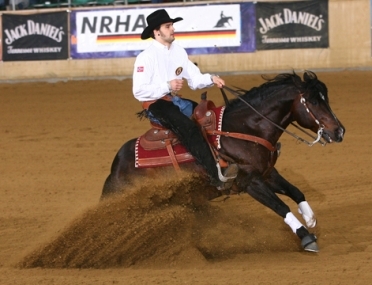 3/4 QUARTER HORSE blood flows in his veins, performances confirmed this. 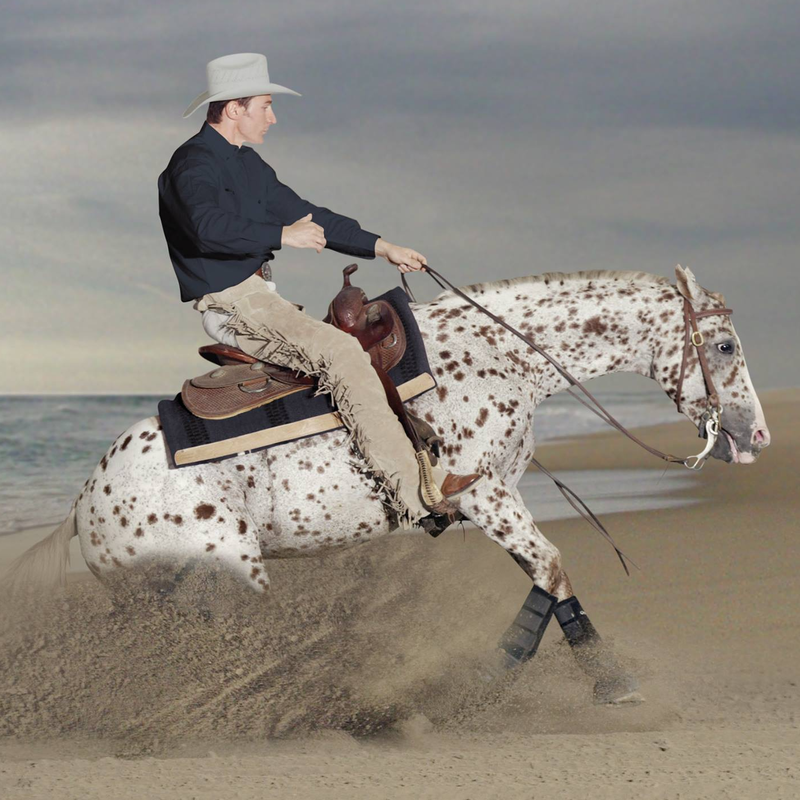 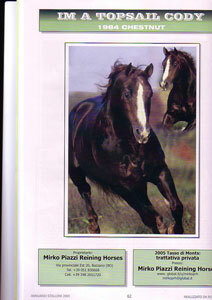 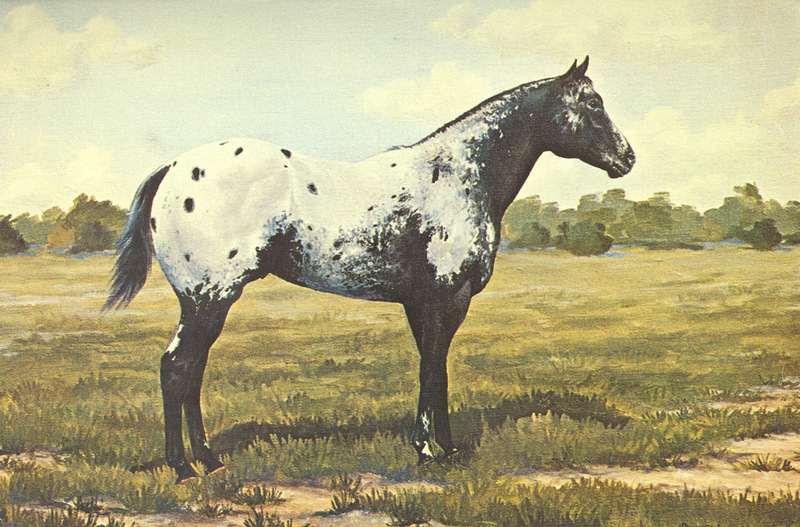 Pingback: Italy – Appaloosa mare Lunar Flamingo (2006) – The first worldwide appy-blog fully dedicated to the amazing spotted Appaloosa horses.